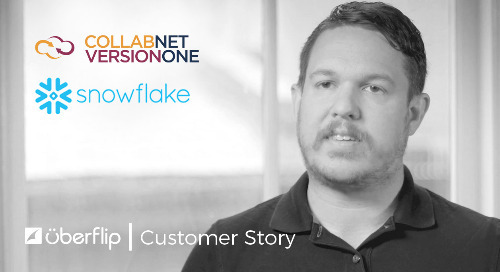 Snowflake is a cloud-based data warehousing company. They work with data management, data integration, and BI partners to easily bring together data and enable all users to perform cutting-edge analytics. 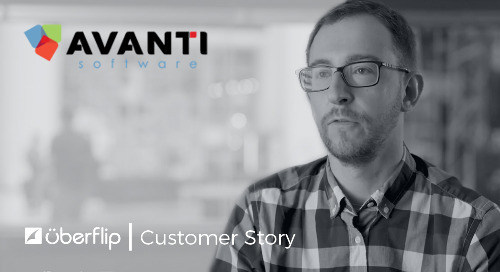 Daniel Day, Senior Manager of Account-Based Marketing, came on board with Snowflake eight months ago, when they started implementing an account-based marketing strategy. 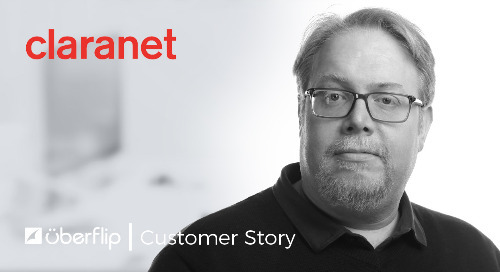 Daniel and his team realized they had broad target accounts with little to no customization on the messaging sent to each account. 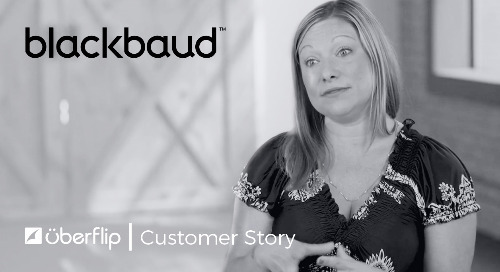 From a content perspective, they had cumbersome processes to share content with prospects, and BDRs were hosting content on their desktop, which became outdated and irrelevant quickly. They wanted every visitor experience to matter. 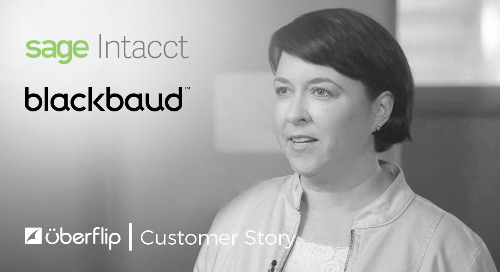 So, they started looking for a solution that would scale and help distribute better tailored experiences to the people that mattered most, and to better align sales and marketing to focus their efforts around ABM. 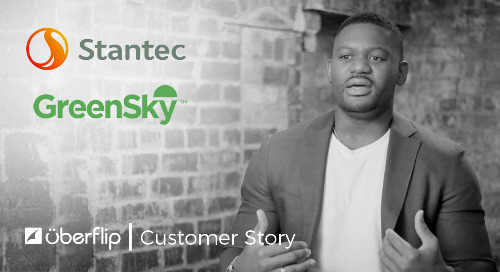 More specifically, they wanted a tool to enable ABM, personalize outreach for AEs and BDRs, and allow the marketing team to control the content journey and see the effectiveness of their content. “Uberflip checked off all these boxes, it was the perfect tool to align with our other ABM tools,” said Day. The Snowflake team uses Terminus to granularly target specific accounts, specific groups within each account, and most importantly key decision makers within each group. They use Engagio to help measure each account’s engagement with email, landing pages, videos, webinars, trade shows, etc. “And now, with Uberflip, we are able to scale tailored content experiences to each prospect, and help continue conversations,” said Day. The BDR and field teams have completely adopted the platform. They love that they can use relevant content to create tailored experiences, using Sales Streams directly in their emails. 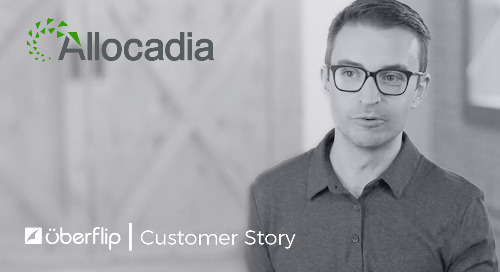 At the beginning, the marketing team had created tailored experiences for 30 different accounts, but since everyone on the sales team has adopted Uberflip, they now have have created over 800 one-to-one personalized campaigns. Snowflake has seen a massive increase in engagement, conversions, and click-through rates. 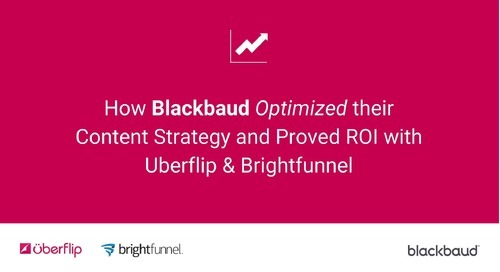 With a combination of Terminus, and Sigstr to drive prospects to Uberflip Streams, they were able to engage 100% of their 800 target accounts. 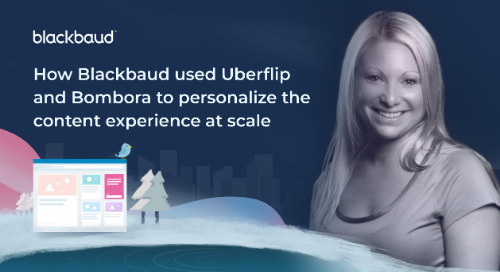 With Uberflip and Terminus, Snowflake was able to land one of their top target accounts that previously had no traction or engagement, but after landing on their personalized stream, contacted the sales team directly. 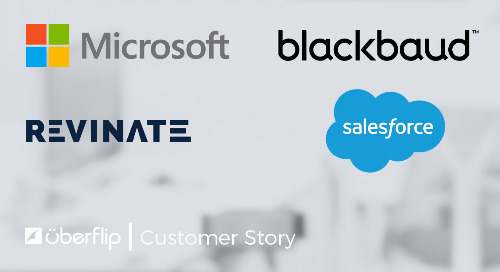 The large enterprise software company is now a customer of Snowflake. 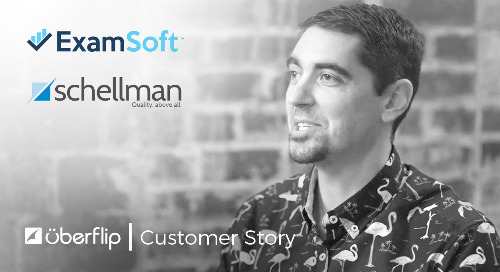 “This is why I love what Uberflip and Terminus have been able to do for us, and I am really passionate about taking an ABM approach to everything we do,” said Day.